Over the last forty years we have built a reputation on giving quality expeditious service. We are an experienced fabrication shop dedicated to providing you with unsurpassed quality of workmanship. We are a complete fabrication shop we can handle small to major job projects from start to finish. We have a CNC department that has a Trumpf 260-A rotation punch, O-Max Waterjet, Whitney punch/medium-definition plasma and our newest addition a brand new 5000 Watt Trumpf Laser. 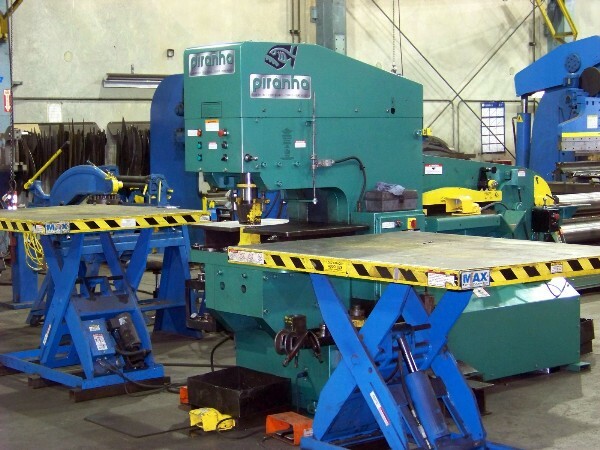 We offer a wide variety of forming on our seven press brakes. 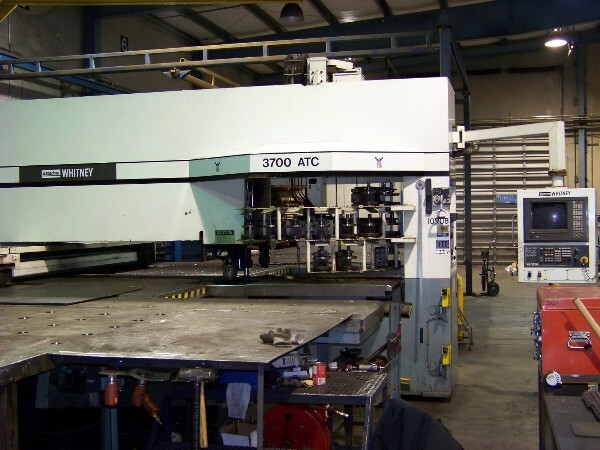 We have two CNC presses, we also have one of the largest presses on the west coast. We can form up to 50ft. long parts, and have a large selection of tooling. Fast production times we have four shears ranging from 10ft. up to 30ft. long. One of which is a 12ft. 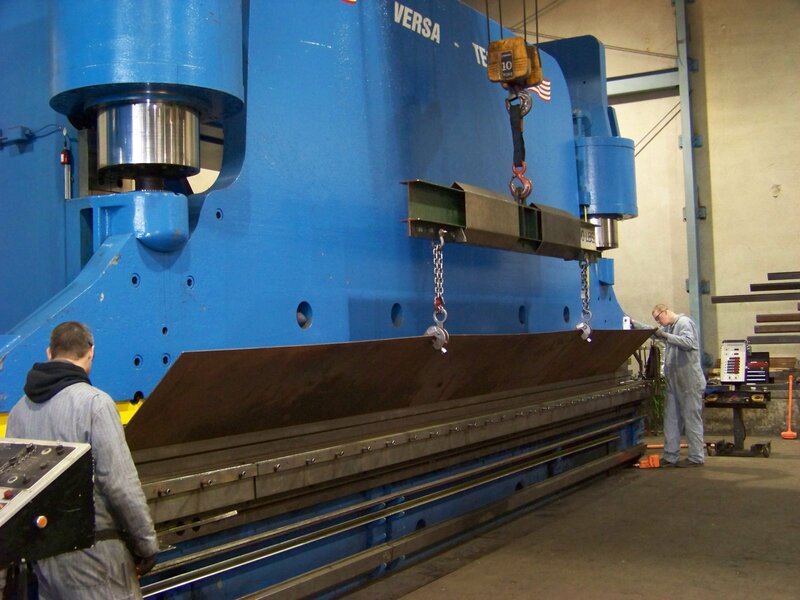 CNC with a conveyor offload system for speedy production. (1) Omax 55100 Water Jet. (1) Trumpf 5000 Watt Laser With Auto Loader Tables. (1) Whitney 3700 ATC CNC Punch/Plasma, Punch Up To 5/8" Steel And Medium-Def Plasma Cutting Up To 3/4" Steel. (1) Dual Torch Burn Table. (1) Whitney 3700 ATC CNC Punch/ Plasma, Punch Up To 5/8" Steel And Medium-Def Plasma Cutting Up To 3/4" Steel. 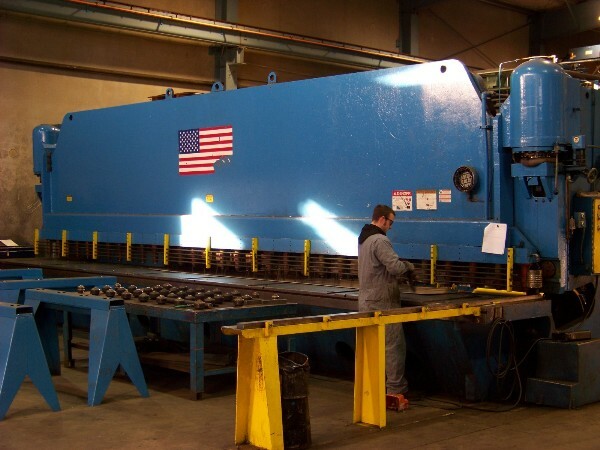 (1) Piranha Ironworker Model PII-140 Ton; Capable Of Punching A 1 3/4" DIA. Through 1" Plate. Punch A 1 3/8" DIA. Through 1 1/4" Plate. Also Punch A 5" DIA. Through 1/4" Plate. 30 Year Extensive Collection Of Tooling Allowing Us To Do A Wide Variety Of Jobs. (1) Summit 10' x 1/4" Max Mild Steel. Copyright Versa-Tech Metal Fab, Inc.